Staying young and beautiful is a common goal for men and women around the world. However, many highly invasive surgeries can have undesirable long term effects. From scarring to infection, invasive treatments can be risky. Luckily, facial liposuction and other minimally invasive cosmetic procedures do not fit into such a category. Liposuction is extremely low risk, yet can give your face the youthful glow you desire. Facial liposuction is among the safest and most effective cosmetic treatments that modern technology can provide. As with other forms of liposuction, facial lipo is the removal of fatty cells through a minimally invasive procedure, using a tool known as a cannula. When losing weight, your existing fat cells shrink in size, but they do not disappear completely. This means that if you stop exercising or dieting, your fat cells will quickly expand to their previous size, sometimes larger. With liposuction, fat cells are completely removed so that they may never expand again, regardless of diet or fitness. One thing to consider when deciding on cosmetic surgery is the speed at which you will recover. Some surgeries may leave you in bandages for months at a time, and full recovery can take up to a year. After a facial lipo treatment, you can expect all redness and bruising to be gone in less than one month. It is even possible to achieve full recovery in as little as three months. Full recovery is when your face finally adjusts to the newly removed cells and you are left with a natural looking thinner face. When this occurs, the skin will tighten and develop a firmer, more healthy appearance. Facial lipo is so low risk that the only prescription is typically a mild painkiller. Otherwise, a simple ice pack may be used to reduce swelling and redness. 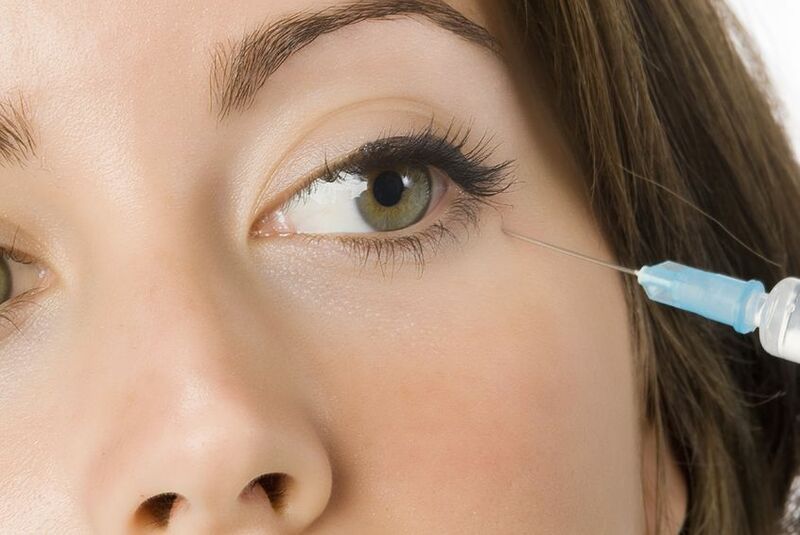 The cannula used to remove fat cells is so minuscule that there is hardly any risk of injury or scarring. 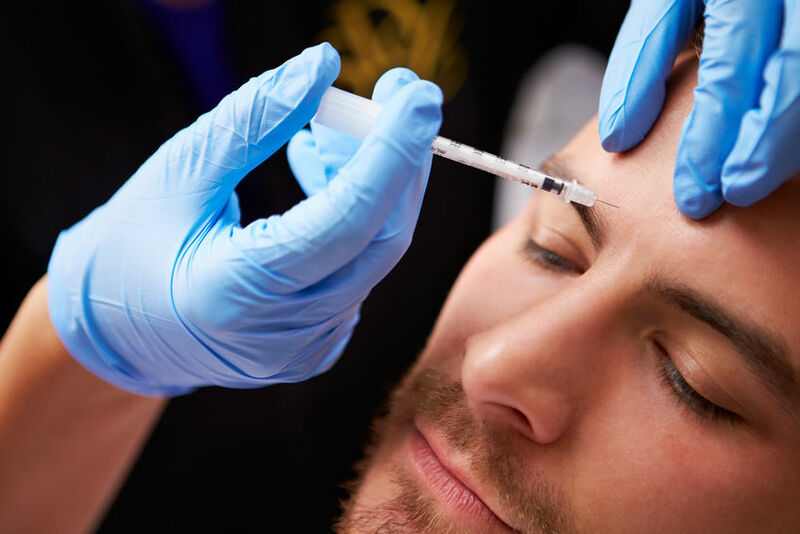 If scarring does occur, it will be in an easy to hide region of the face and can be treated with scar removal techniques, like microdermabrasion. Infections are also very rare when receiving a facial lipo treatment. Since the incision is minimal, the risk of infection is nearly non-existent. If you want to reinvent yourself, but dieting and exercise are not enough, consider facial liposuction. It just may be the boost you need to achieve your fitness goals. It is simple, safe and effective. No more chubby cheeks or double chins. Talk to your surgeon now about the amazing benefits of facial liposuction. 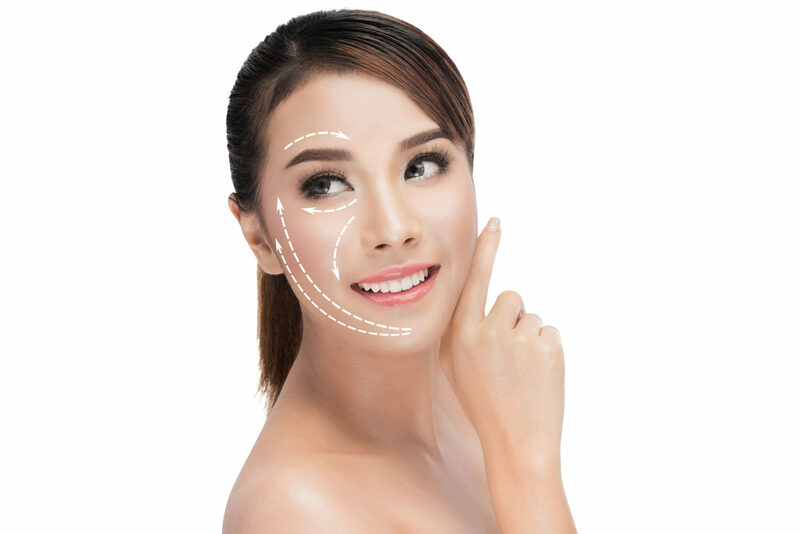 For more information on Facial Liposuction, click here. Combining Multiple Cosmetic Procedures, How Far Can You Go?